Our skin can not get enough to drink right now. If you are in the same boat, then click click this link. S.W. 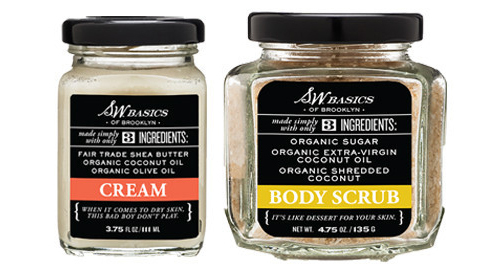 Basics of Brooklyn has a combo deal through the end of the day of their cult cream + body scrub for only $32. !! Both the cream and body scrub are made with 3 wholesome ingredients (nothing more). Your skin will love you.